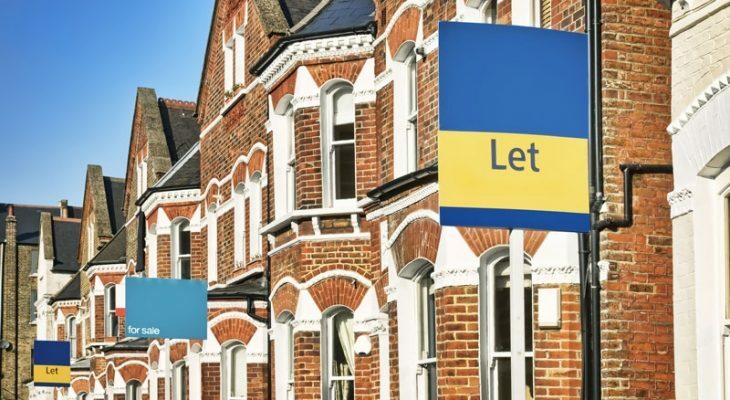 The Bank of England has "concern around buy-to-let" and its underwriting standards as it revealed lenders would bear significantly higher losses than those in the residential mortgage market in a sharp recession. The central bank noted as part of its latest stress tests that losses on buy-to-let (BTL) lending would be almost four and a half times greater if interest rates were to hit 4% as most owner-occupiers would be able to maintain their mortgage payments. UK mortgage impairments were projected to total around £17bn over the five years of the stress test period, with mortgages accounting for two-thirds of UK exposures and projected to experience an impairment rate of 1.7%. However, the effects were not expected to limit mortgage lending with the proportion of UK mortgage lending at greater than 75% loan-to-value (LTV) remaining broadly flat between 2016 and 2023. The greater susceptibility of mortgage results compared to the post-financial crisis period was driven by a number of specific factors that more than offset the improvement in asset quality. It noted that the higher peak in unemployment combined with the sharp rise in Bank Rate in the scenario increased the probability of default for owner-occupier mortgages. But this was far worse in the BTL sector, where it warned: “the share of buy-to-let mortgages, as a proportion of the overall stock of mortgages has grown significantly since the financial crisis. “Within the banks’ mortgage portfolios, the buy-to-let sector is more affected by the scenario than the owner-occupied sector, in part because buy-to-let loans are more likely to be extended on interest-only terms, meaning that they are more exposed to the rise in Bank Rate. However, the BoE acknowledged that much of the UK mortgage market was in a much more stable position than pre-financial crisis. It noted that loan to value (LTV) ratios have improved as residential property prices have risen, by around 40% since the crisis trough, and this had boosted collateral values on outstanding loans. The tests assumed a fall in UK GDP by 4.7%, that unemployment doubled to 9.5% and house prices fall by 33% – more severe than the global financial crisis. Overall the BoE found that for first time since 2014 no bank needed to strengthen its capital position. However, it warned that it may still require banks to hold more capital to cover the possibility of a steep recession and disorderly Brexit. “The 2017 stress test shows the UK banking system is resilient to deep simultaneous recessions in the UK and global economies, large falls in asset prices and a separate stress of misconduct costs,” it said. “In the test, banks incur losses of around £50bn in the first two years of the stress. This scale of loss, relative to their assets, would have wiped out the common equity capital base of the UK banking system ten years ago. “The stress test shows these losses can now be absorbed within the buffers of capital banks have on top of their minimum requirements,” it added.